Peter Wade is one of the most senior and experienced management consultants working in the Australian education sector today. His commercial and strategic advice is sought by institutions looking to gain competitive advantage and to respond to the most complex issues and risks. His depth of corporate, government and education sector experience over more than three decades enables him to bring a strategic perspective that few can match. Prior to co-founding PhillipsKPA, Peter was the General Manager (equivalent to Chief Operating Officer and Head of Financial Management) of Monash University for 15 years, overseeing many of Monash’s international and commercial initiatives. Before joining the higher education sector, Peter held various senior state government positions including Deputy Head of the Treasury of Victoria, and Deputy Director-General (Finance) of Transport. He was the Chairman of the Open Universities Australia Pty Ltd until 2010 and a director of the Knox School until 2015 and he is a director of the CASS Foundation Ltd. He was also Deputy Chairman of Vicgrain Ltd, a director of Graincorp Ltd., Banksia Wines Ltd, and Medibank Private Ltd, and Chairman of the Board of Review of the Management and Operation of South Australian Government Financing Authority (reporting to the Premier). 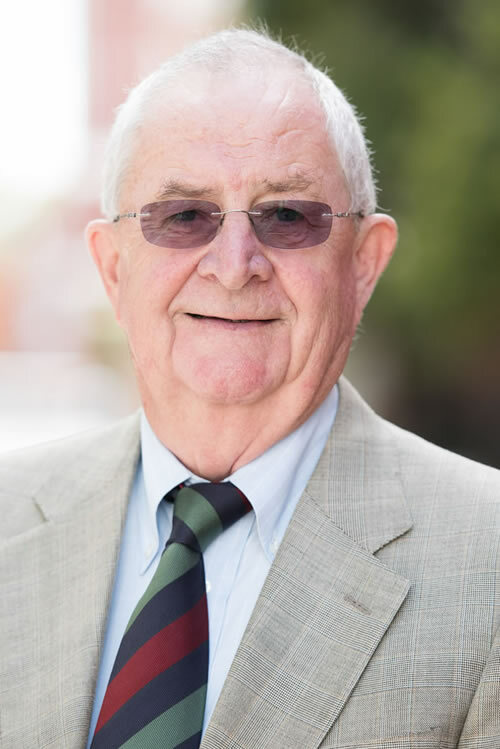 Peter holds an Honorary Doctor of Laws from Monash University and has a Bachelor of Commerce (Hons) and a Master of Arts (Economics) from The University of Melbourne. He is a Fellow of CPA Australia and a member of the Australian Institute of Company Directors.